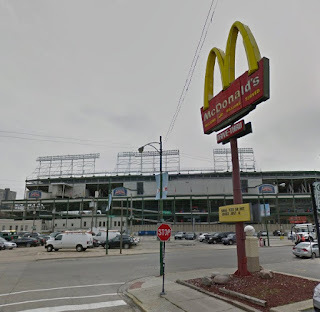 • A man was beaten by three men and robbed of a credit card across the street from Wrigley Field at 5:15 this morning. 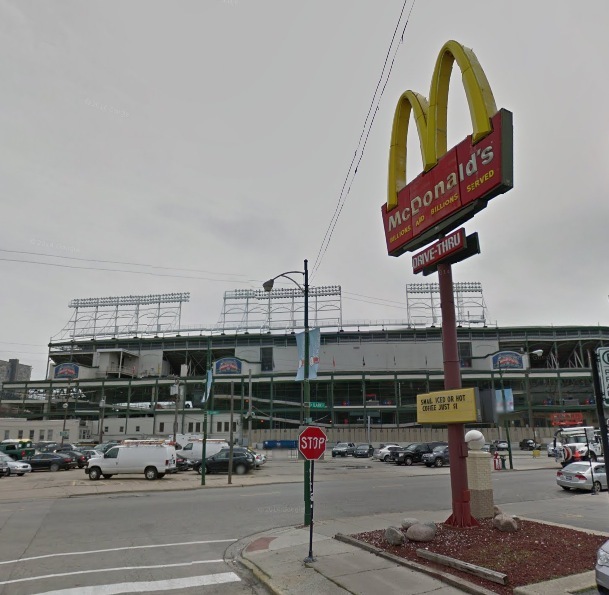 The victim was near the McDonald’s parking lot at 3620 N. Clark when the offenders began the attack. All three offenders were black men, one of whom had two-tone hair: blonde on top, black on the sides. The three were last seen heading southbound on Clark in a blue Toyota. An ambulance transported the victim to Thorek Hospital. • An Uptown man was beaten and robbed of his iPhone, wallet, and inhaler near Clarendon and Buena at 3 o’clock this morning. The victim told officers that two black men in their 20’s approached, beat him up, and took his property. Both offenders stand about 5’10” tall and both wore bandanas. One wore a red shirt and the other wore a black shirt. Both suspects were last seen eastbound on Addison. The victim was last seen heading westbound according to the woman who helped him out.